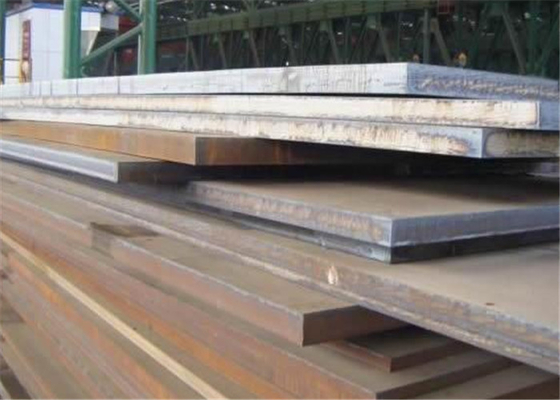 Application: ship building plate are widely used in manufacturing the hull, marine extraction platform,the platform tube contact and other structural elements. 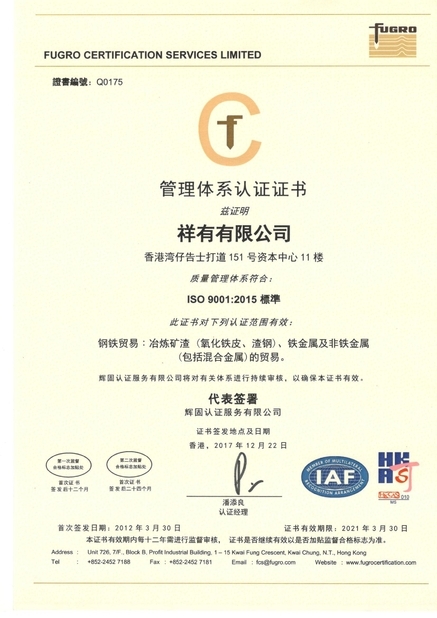 Technical conditions Cutting, Welding, Z15, Z25, Z35, Qt, N, Q, A, blasting and shop primer, Painting Flaw-Detection Grade1, Flaw-Detection Grade2, Flaw-Detection. 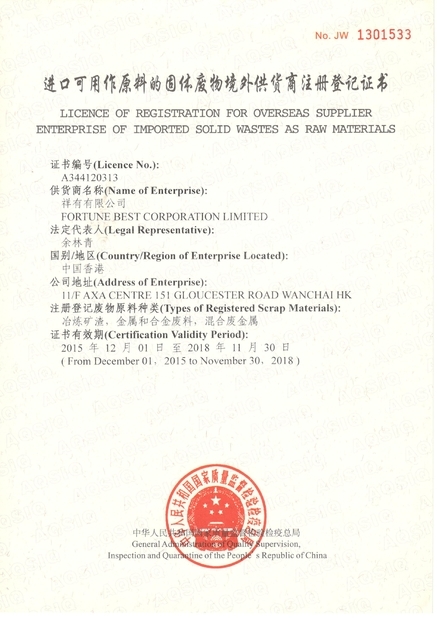 Main Application Manufacturing the hull, marine extraction platform,the platform tube contact and other structural elements.